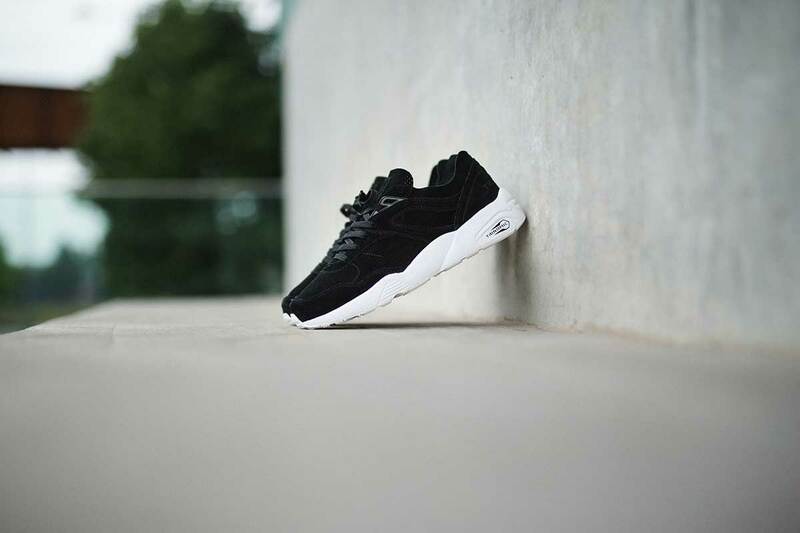 The PUMA R698 a firmly established it place in the market as one of the most iconic crossover shoes from the performance track to lifestyle streets. In the continuation of its revival of the silhouette, PUMA have produced a clean quartet of shoes by stripping away the inner padding and re-building the uppers with premium leather. 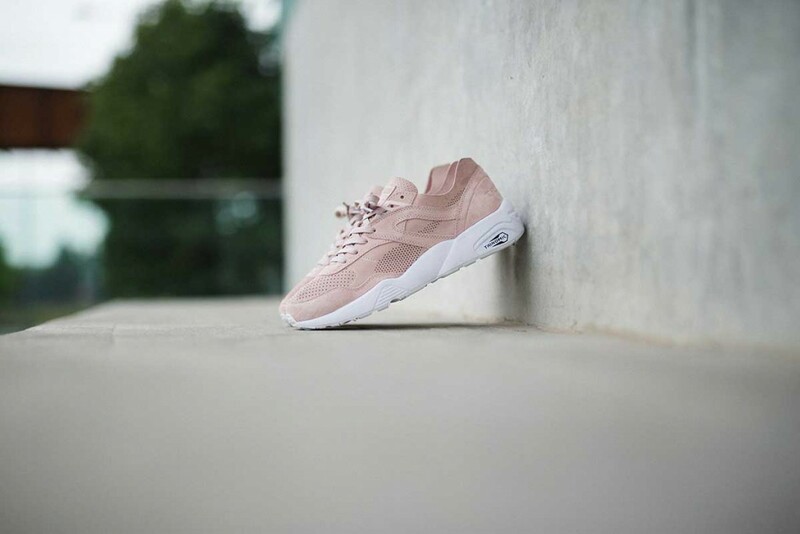 The PUMA R698 Soft Pack will feature for appealing colourways in luxurious finishes. The Soft Pack sees the retro runner done up in a soothing colour palette featuring Pastel Pink, Teal, Black and Grey. The tonal uppers are in contrasts to the clean with mid-soles. With perforations across the uppers and sitting upon PUMA’s Trinomic sole styles, they guaranteed to remain cool and comfortable. The four colourways of PUMA R698 Soft Pack will be available from 11t September at select retailers to include Footpatrol, Wellgosh, Chipstore, Size? and Pam Pam respectively.